RUMOUR has it that Betti, a Caribbean beauty, has divorced outlaw Mr Bravos. He took the Benz and she took the business, reopening as Bad Betti’s, a “bad gal burger joint”. Before you think I’ve lost it, let me explain. Betti Bravo’s, at Kingston Foreshore, was around for a fair while. Then – and just like that – it shut its doors. Then – after months of lock down – it re-opened on November 14 with a social-media campaign rambling on about the nasty divorce. We were there for the food, not the marketing hype. 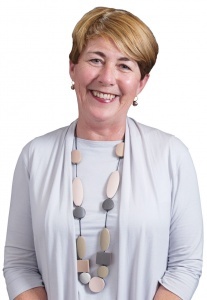 Bad Betti’s new mantra is “Break Hearts. Eat Burgers” (three burgers are on offer). We love Caribbean-inspired food and, overall, the flavours were pretty darn tasty. The black pepper and lime calamari came in first on the leaderboard ($15). Super tender, we had great fun dipping it into the chimichurri mayo ($15). The lacklustre tequila and lime-cured kingfish came in last ($16). It looked intriguing, but was uninspiring and the fish had a strange texture. The burgers fared pretty well. “Betti’s Got Beef” was packed with flavour. 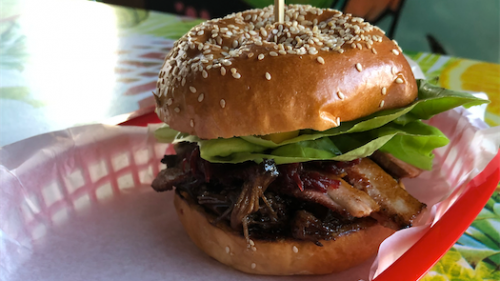 The shredded beef brisket was tender ($16, no chips) and the bun packed with bacon and pineapple (got soggy half way through eating) and came with a fab lime salsa and smoked beetroot chutney. 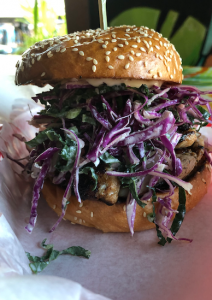 The “Jerk on Buns” featured grilled chicken thigh, a mini tower of crunchy pickled ginger and cabbage slaw, and buttermilk dressing. Went down a treat ($18 no chips). 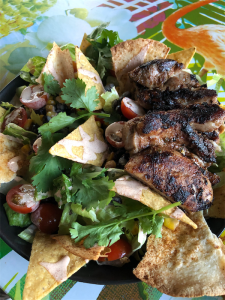 The “Regretless Salad” ($16 or $21 with jerk chicken) sounded amazing but I regretted ordering it. The dish didn’t even finish the race. While the chicken was moist and beautifully seasoned (I wanted more), the dish had enough lettuce to feed an army of rabbits. The black beans and charred corn tasted fabulous, but all dropped to the bottom of the dish making matters difficult to manage. To cope, I unloaded half the lettuce on to a side plate. The smoked paprika and sour-cream dressing was a great addition, but I couldn’t get my head wrapped around how the tomatoes fit. Perhaps everyone was hung over from the divorce party, but some things about Bad Betti’s are, indeed, bad. Staff need to locate the toilet key, instead of sending customers to other restaurants for access. And it would be good if all the items on the limited menu were available (like “Betti’s Freakin’ Fried Jerk Chicken Basket”). We washed our meals down with rose ($65 a bottle, which we felt was a tad expensive). We realise there’s been a divorce, but would welcome Mr Bravo back and dishes we miss such as guacamole with plantain chips and the great paella. The atmosphere when the couple were together seemed cool and chilled with fun deck chairs. Now it’s more “Latina Cantina” with tall tables jam packed together. Bad Betti’s, Trevillian Quay, Kingston Foreshore. Open midday-10pm.